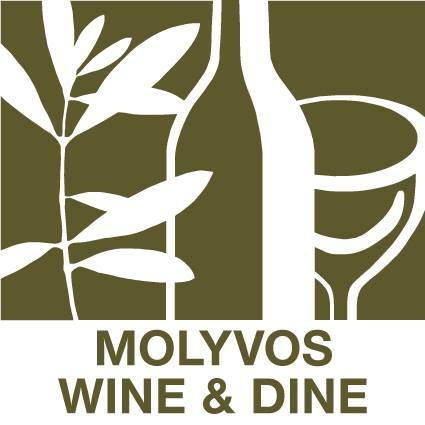 The LESVOS FOOD FEST is an event of the Molyvos Tourism Association which is based in Molyvos, Lesvos Greece. Within the framework of the event, we collect only the absolutely necessary data of the participants, as well as of the volunteers in the event, which are their identity and contact details (telephone number, email). In addition, the website of the event uses “cookies”, with the purpose of maximizing user experience. We only collect information that are provided by each participant or volunteer when filling out the special forms during registration for each particular event. “Cookies” data are collected automatically and do not allow users to be identified but only recognize technical features such as the browser used and the IP address in the event of unsuccessful attempts to connect with the website management page. The data we collect is used to identify participants and volunteers, communicate with them about the event they have participated in and for future events (if they have stated that they want to receive relevant information). Data is also used to prevent illegal and / or criminal offenses. The Molyvos Tourism Association has taken appropriate organizational and technical measures to protect such data. The subject accepts, however, that no protection method is 100% effective. Nonetheless, the Molyvos Tourism Association, in the event of data loss or leakage, will inform the Data Protection Authority in accordance with European Regulation 679/2016. Access to personal data is restricted only to employees who are responsible for carrying out the necessary tasks for the purposes of their processing. The above mentioned data is processed exclusively within the Molyvos Tourism Association and is not shared with third parties. When providing the above data, the subject declares that he/she consents to the storage and the processing of the data by the Molyvos Tourism Association, in accordance with the terms of this document. By accepting the above terms and by voluntarily providing the personal data, the subject expresses his / her consent, expressly agrees and accepts unconditionally the processing of his / her personal data by the Molyvos Tourism Association, in accordance with the terms of this document. 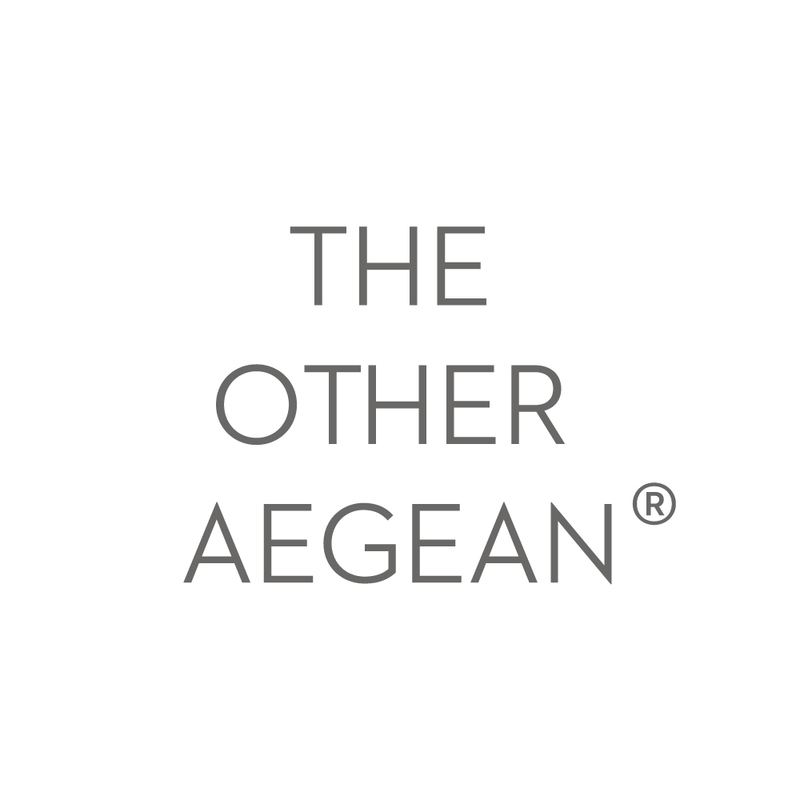 In the event of any disagreement, any interested party must contact the Molyvos Tourism Association at the following email: office@theotheraegean.com. The subject has the right to withdraw his/her consent to process his or her data at any time. However, such withdrawal does not affect the legality of data processing based on prior consent prior to withdrawal, as well as the possible further processing of the data, on a different legal basis, such as the fulfillment of the terms of the contract or the compliance of the Molyvos Tourism Association with its legal obligations. The subject has every right, provided by the provisions of articles 15-22 of European Regulation 679/2016, and in particular to receive information regarding the processing of his or her personal data, to have access to the personal data concerning him/her, which are being processed or have been in the past which pertain to (a) rectification (b) restriction of processing; (c) object; (d) the transmission or not; (e) the deletion of his or her personal data. The present text, as well as any dispute or claim arising out of or in connection therewith, shall be governed by Greek law and the provisions of the General Regulations for the Protection of Personal Data 679/2016, under the exclusive jurisdiction of the Lesvos Courts system. The Molyvos Tourism Association always aims for the friendly and out-of-court settlement of any dispute arising out of the application or interpretation of the terms of the present text, and suggests that regarding any concerns regarding them, to immediately notify its managing administration by sending an email to: office@theotheraegean.com. LESVOS FOOD FEST will be published on the website www.lesvosfoodfest.com and will apply from the time of publication, unless otherwise noted.